Strong on the chamomile with hints of fresh mint leaf. 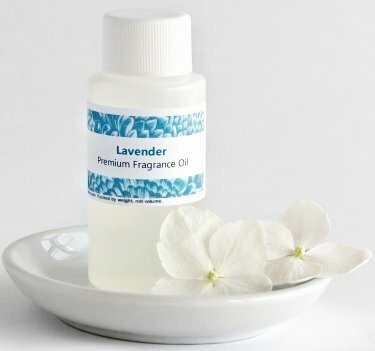 This is a scent made especially for those who love herbal type scents. Very realistic ! 1 oz.